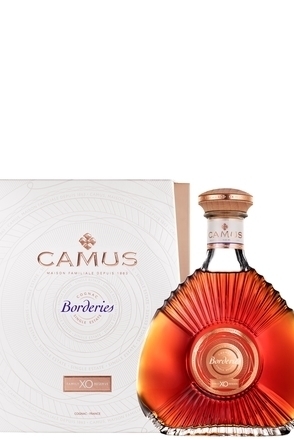 Dried and candied fruit, honeysuckle and violet blossom, hazelnut, black tea, zesty orange marmalade and vanilla fudge with crème anglaise, chocolate and dried apricot. 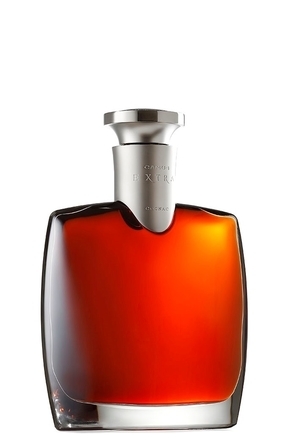 Candied fruit, zesty orange marmalade, nutty oak, vanilla fudge, parma violet and black tea leaves with enlivening black pepper, cinnamon, clove and nutmeg spice. 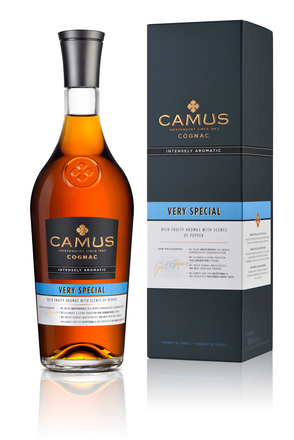 More nutty notes emerge in the long, elegantly spicy mocha coffee influenced finish. 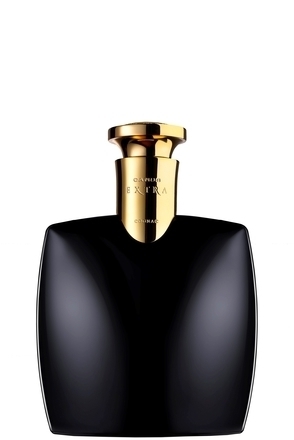 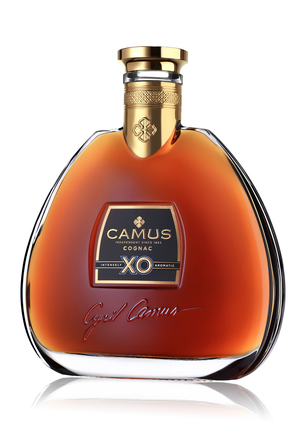 Grand Champagne spice along with floral and nutty Borderies notes shine in this very elegant XO. 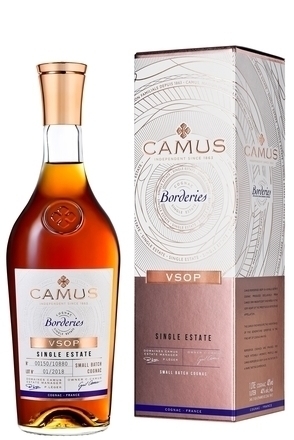 A limited edition single-cru and single estate cognac made exclusively with grapes from Camus owned vineyards in Borderies. 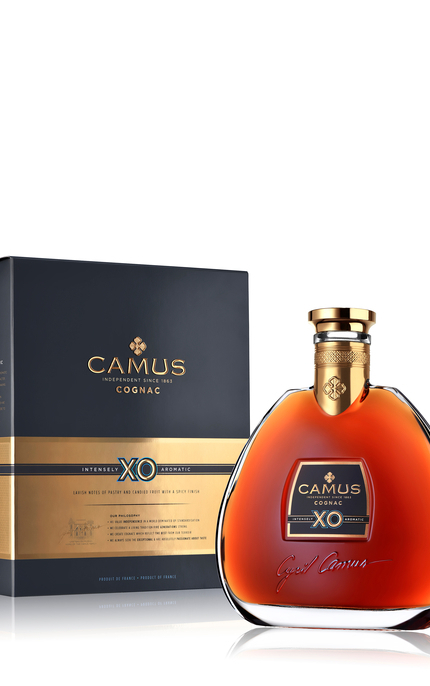 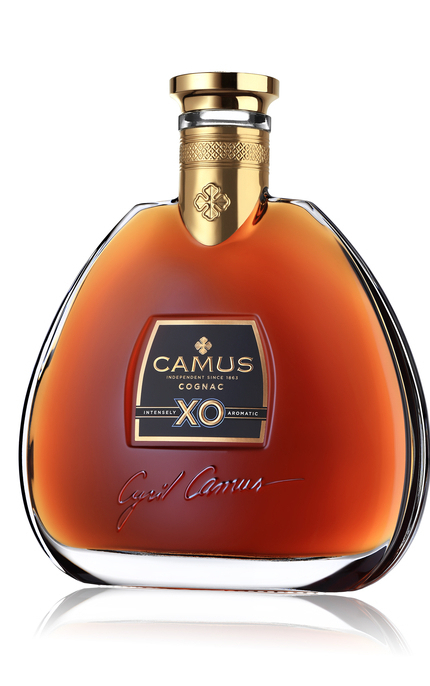 Released in 2015, Camus Extra Dark and Intense is a blend of Cognacs, particularly from Fine Champagne and Borderies crus, aged between 30 and 50 years.